Blanket Therapy for Horses often includes infrared therapy for horses or magnetic therapy for your horse all within the convenience of a well designed horse blanket. 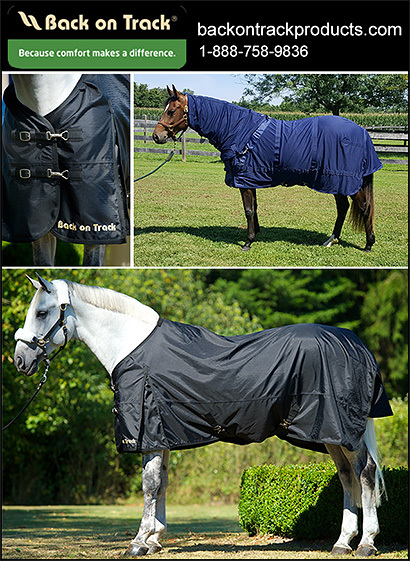 Increased circulation, pain relief and a more rapid recovery from sore muscles are often reported through the use of quality infrared or magnetic blankets for horses. 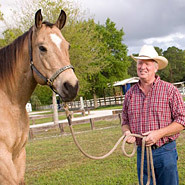 Make sure you provide your horse with every possibility of comfort and you will see improved performance and a more willing attitude. Horse Blankets that provide this natural therapeutic benefits can make all the difference to your horse and his ability to perform well.